STEWARD’S PORK BBQ—At the Varna Complex, Wednesday June 20th 4:30 pm – 7:00 pm. 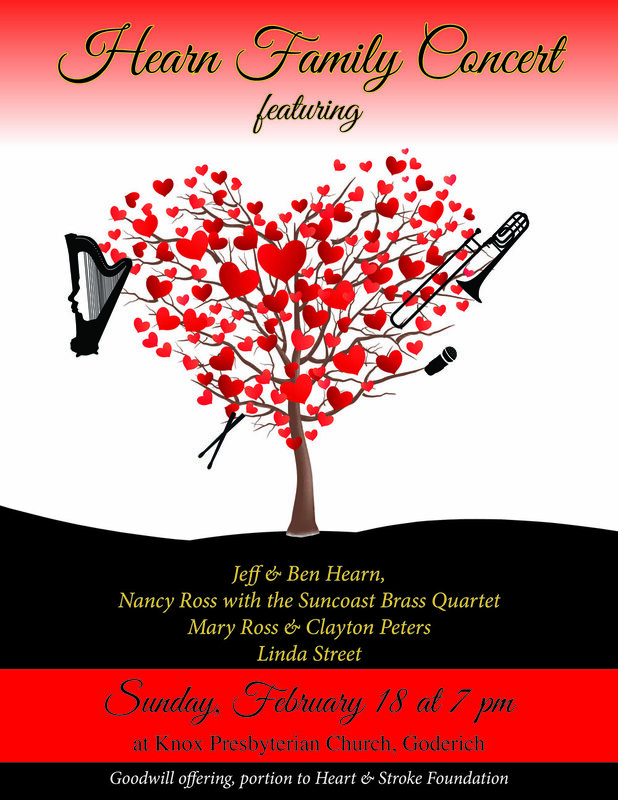 hosted by Brucefield Community United Church. Adults: $18.00 Children (5-12): $6.00. Takeout Available. For tickets call: 519-482-9265, 519-233-9153, 519-263-6078, or 519-233-3198. This is the spring concert you've been waiting for! Huronsong Choir has built a reputation of presenting one great concert after another to rave reviews. To add to this, all donations collected at these concerts go to the Huron Women's Shelter. So if you want to hear great music and donate to a very worthy cause, take note of the dates and locations listed in the poster below, and make a point of attending one of them. The choir performs these back to back concerts only twice a year so be sure not to miss. 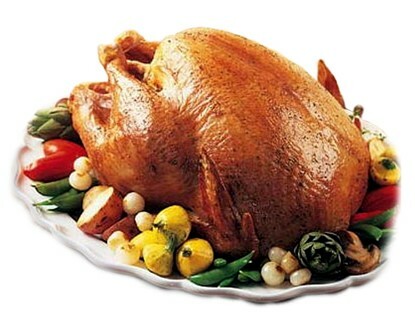 Brucefield Community United Church Turkey and Ham Supper, Sunday, November 12th 4:30-6:30 pm. Advance tickets only, $17, Child 5-12 $6. Take out available. Call 519-263-2683 or 519-263-2823 for tickets. Heads up! Mark your calendars for September 28th for our famous (and delicious) turkey supper at the Clinton United Church, 105 Ontario Street, Clinton Ontario. Bring your appetite and be prepared to indulge! Here's something to keep the kids entertained for the day. Soccer camp, a picnic, and a swim at the Clinton public pool. Call Kathy Douglas at 519-441-0656 to register then complete the form below and bring it on the day of the soccer camp. We are saddened at the news that Madelon Yeats has passed away. She is at the Falconer Funeral Home in Clinton . Visitation is Monday 2-4 and 7-9, with funeral service at the Falconer Funeral Home on Tuesday, July 25, 2017 at 11am. Please click on the link below to access her obituary.